Go Metro and receive first month rent free! Recently renovated executive suite building that overlooks Beverly Hills and Hollywood Hills. 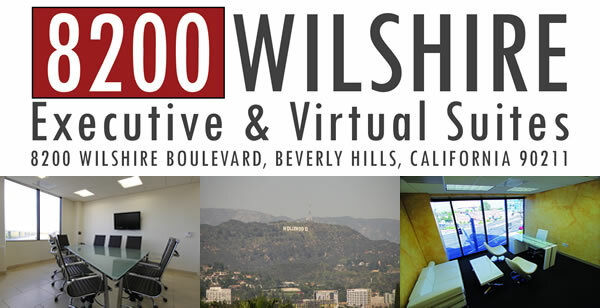 Virtual suites tailored to your business type make the Beverly Hills location affordable. Mention Metro and get first-month free rent.